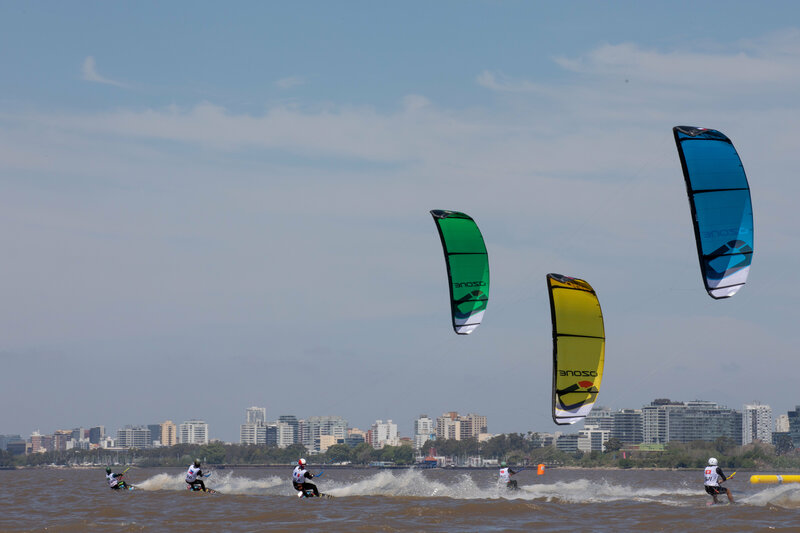 A dazzling display on the water from Alina Kornelli (GER) ensured she remains top of the Girl’s Kiteboarding fleet at the Youth Olympic Sailing Competition at Club Nautico San Isidro, Buenos Aires, Argentina. With lighter windspeeds than the previous day, all three classes were able to race. 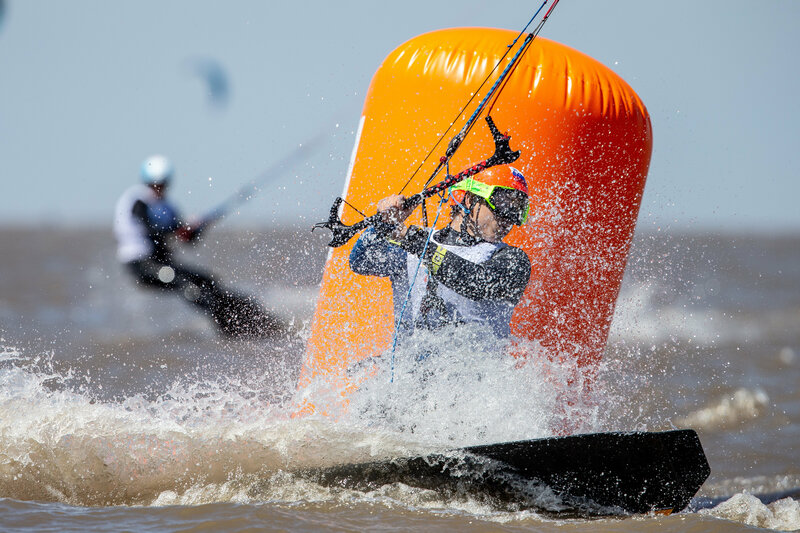 Windsurfing reverted back to fleet racing, and though Kiteboarding was initially affected by a postponement which saw them return to shore, the wind picked up sufficiently for them to return to the water. 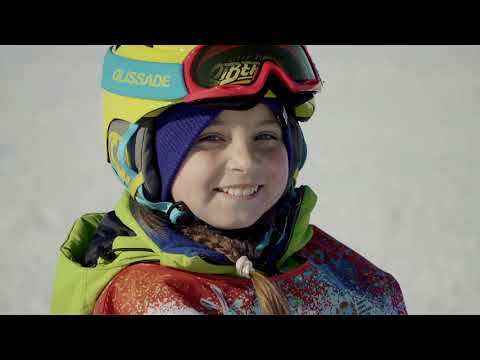 Kornelli has won four out of five races so far, including two wins today, and is five points ahead of Sofia Tomasoni (ITA) in second and six points ahead of Nina Font (ESP) who is third. “The last A final was really close between me and Nina; at the beginning I was first, then she was first, but I won it in the end,” Kornelli explained. In the Boy’s fleet, Slovenian kiteboarder Toni Vodisek moved into the top three with a win in the last race of the day. 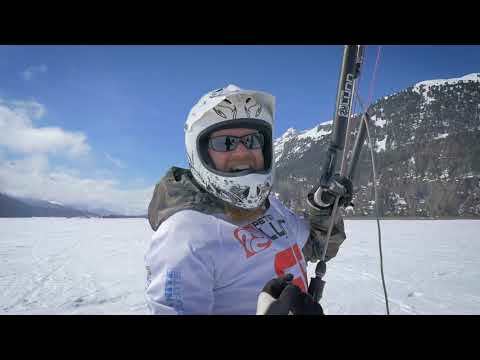 “The wind was pretty light today; we had the 17s, the biggest kites we have, and we finished a race from yesterday before doing two more,” he said. Deury Corniel (DOM) lost his 100% record with two sixth places but keeps the overall lead, two points ahead of Cameron Maramenides (USA). Racing continues at 12:00 local time on Thursday 11th October. It will be a reserve day for the Nacra 15 fleet, meaning only Kiteboarding and Windsurfing will be competing.